All 5 of this episodes beers were aged in bourbon barrels. 2 of them, with some of the hottest chili peppers on the planet. Grant may never be the same. 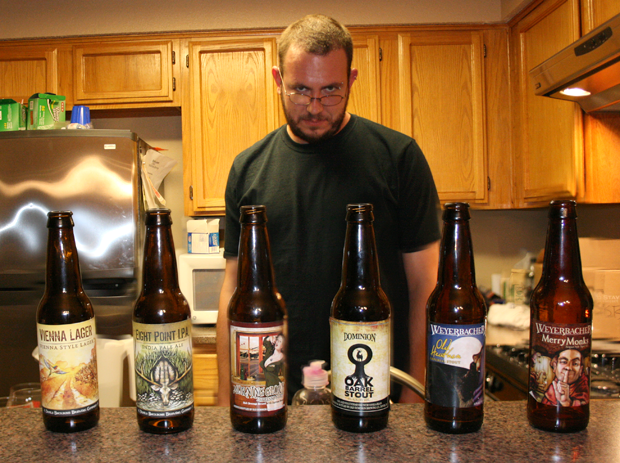 Listener Evan Gundy is a beer-sending maniac. 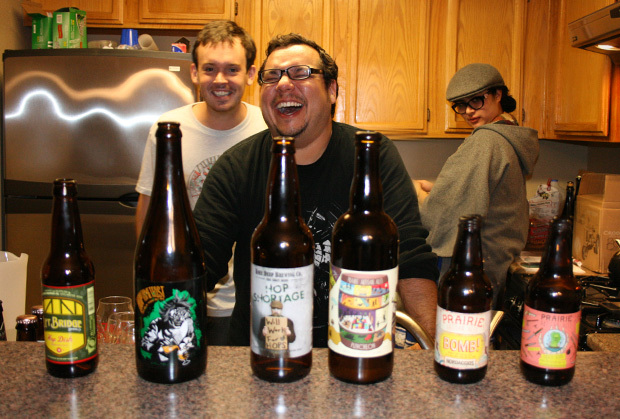 We taste some of the beers from the 3rd box he’s sent us, and Rubio gets ultra mega drunk. 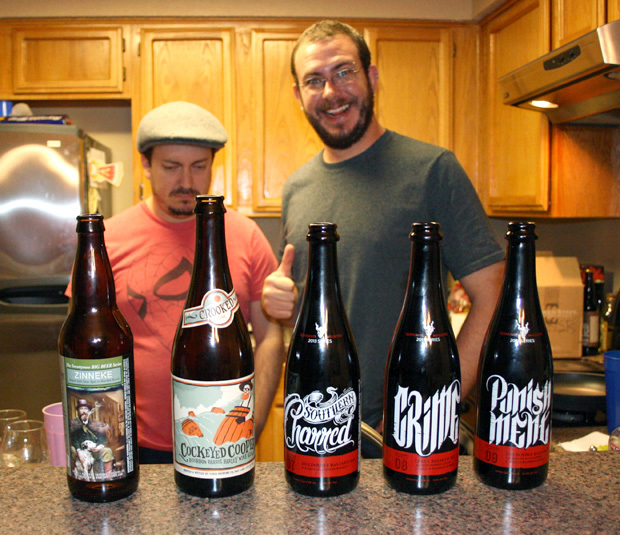 We got to visit Crooked Stave in Denver on our GABF trip this October and were blown away by their beers. So, we brought 6 of them back to share with you. 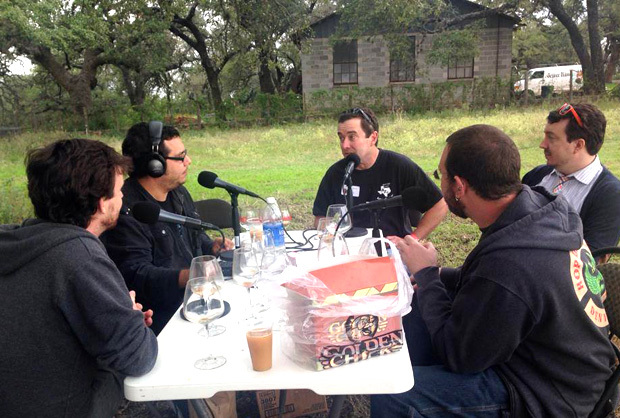 The American Homebrewers Association invited us to interview some folks at their rally at Jester King Brewery in Austin, TX. 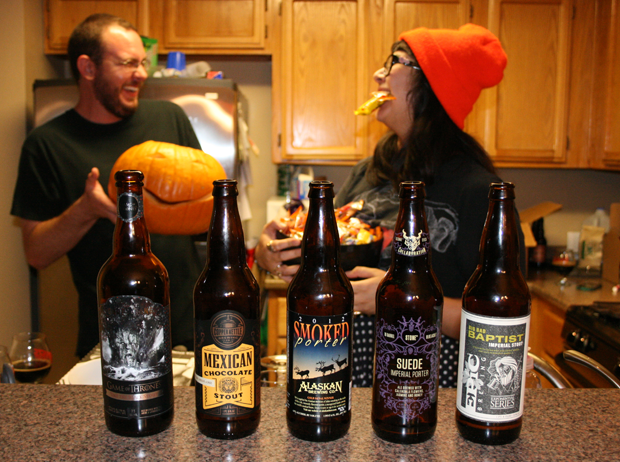 We’re recording on Halloween and thought it appropriate to drink beers as dark as the night. Remember to vote for us at podcastawards.com! 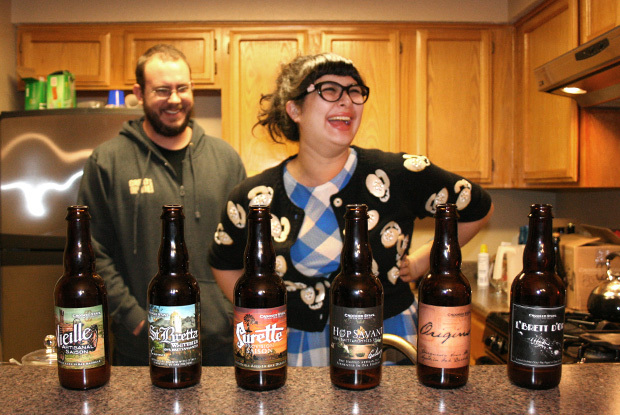 Jourdan Miller sent us another box full of beer! This episode gets a lot dark. Hopefully, we can get through it together.